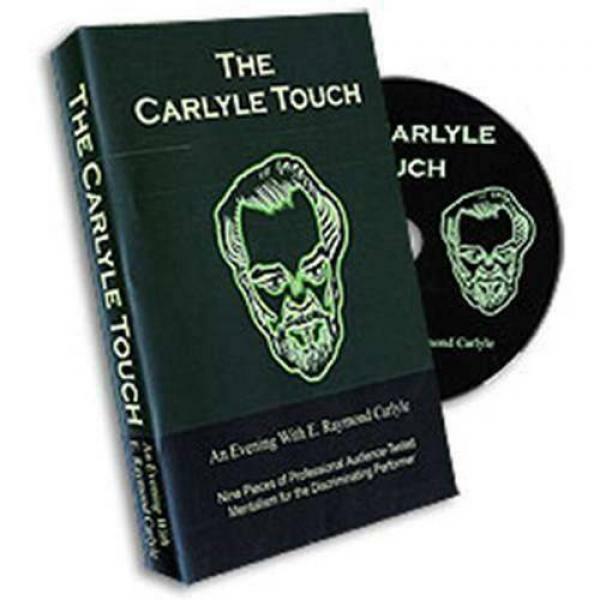 An Evening With E. Raymond Carlyle - This very special DVD contains nine pieces of strong mentalism, each with the special touch of E. Raymond Carlyle, the original performer/creator from the Houdini Seance Theatre at The Magic Castle in Hollywood. Included are audience-tested, commercial effects that are perfect for mentalists and magicians alike. Also found on this volume is Carlyle's famous "Mediums Grip" which is shown in complete detail for the first time on video. For years, people have read about this incredible creation, but there is nothing like watching Carlyle perform and explain it.